Our pick of the ten vegan products that most impressed us this year, from yoghurts to ice cream, burgers to chocolate, crisps to spray cream. 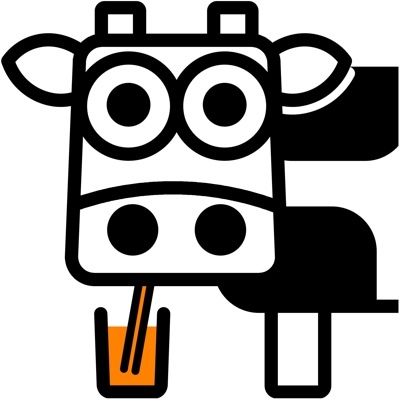 We concluded last year, that 2013 had been an exceptional year for vegan produce, and maybe we haven't seen quite as many great launches in 2014. How far we've come in the last decade though, that we have to pick and choose from so many good vegan foods. 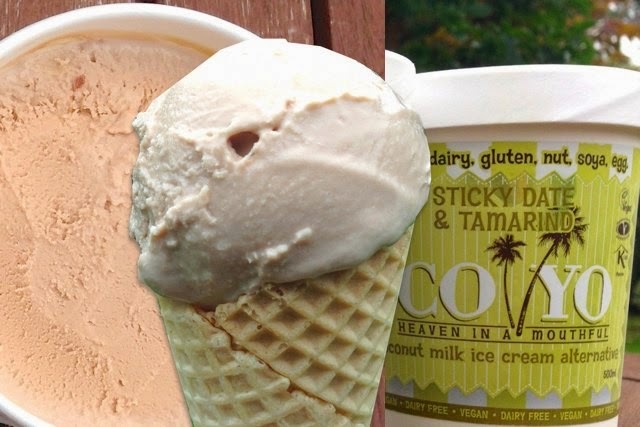 Read on for the Editor's picks of the best vegan products of 2014. 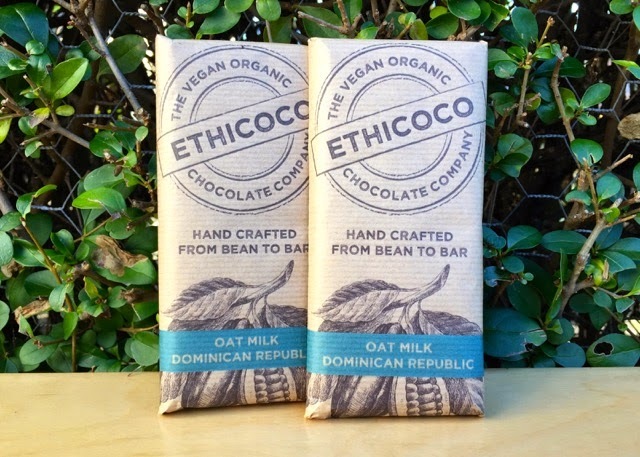 You've tried faux milk chocolate with rice milk, soya milk, and even coconut milk, but one made with oat milk is new. It really works too, and we have high hopes for the expanding Ethicoco range as we go into next year. 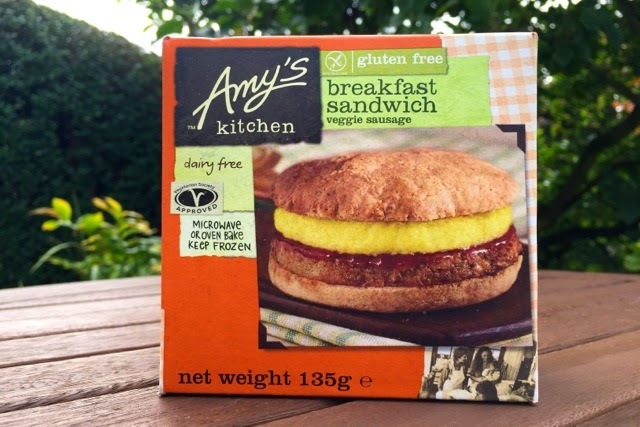 They may not be perfect, but Amy's breakfast sandwiches were one of the most exciting things we got to review in 2014. 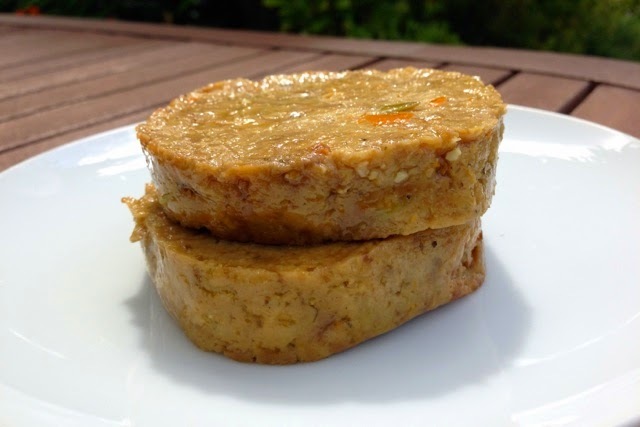 The idea of an 'instant' vegan sausage and egg muffin is almost too good to be true. 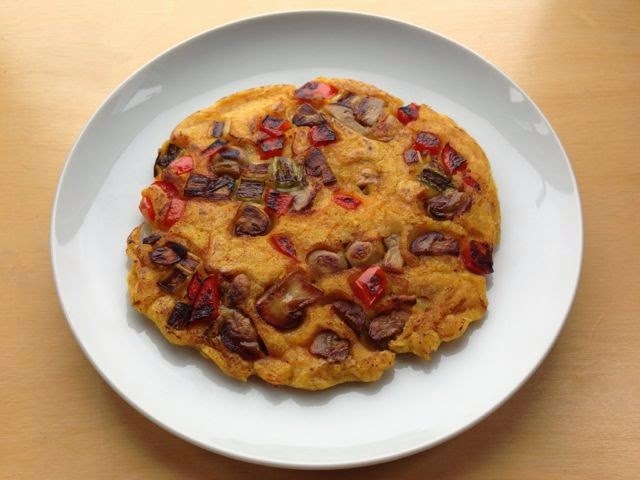 The omelettes may taste more like an eggy waffle than anything you might remember, but they're really tasty. They taste eggy thanks to the kala namak (just like The Vegg), and the chickpea flour gives them a great texture. 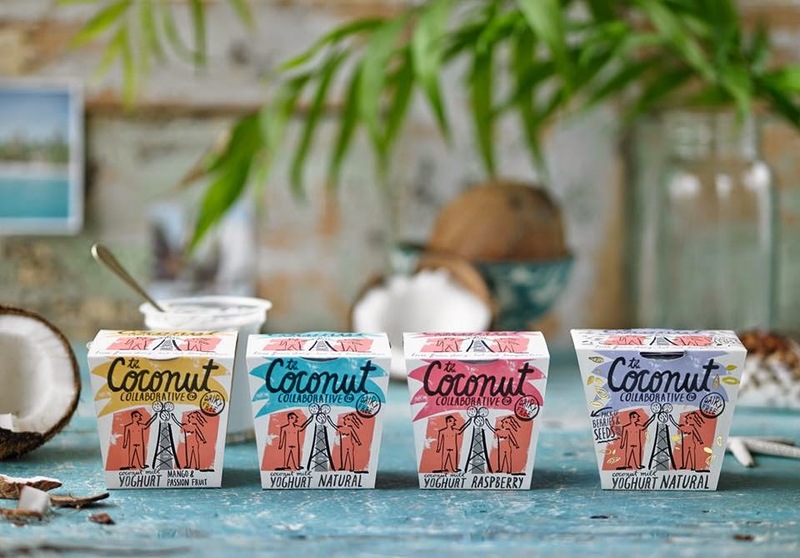 COYO takes all the limelight, but Coconut Collaborative (formerly Bessant & Drury) make great coconut milk yoghurts too. 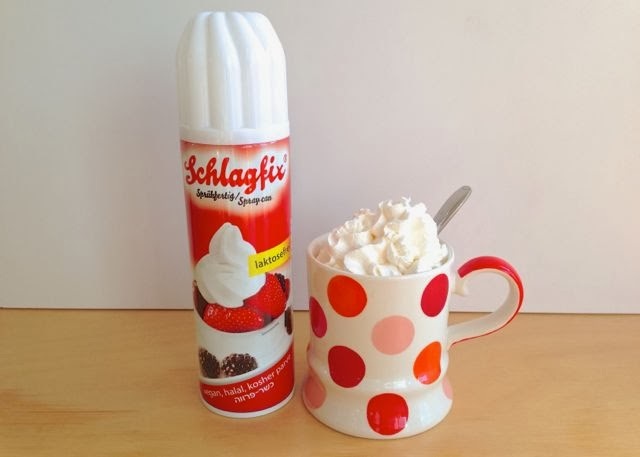 Thick, creamy and delicious, and available in several exciting flavours. 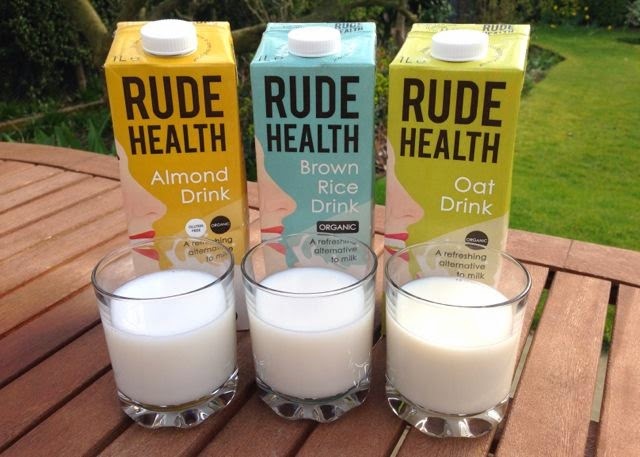 We were 'rude' about the almond milk (it's rice milk! ), but the whole range tastes great. The only rice milk that comes close to the perfection of Rice Dream, great tasting oat milk and delicious almond (and rice) milk. Cheese and Onion are back! 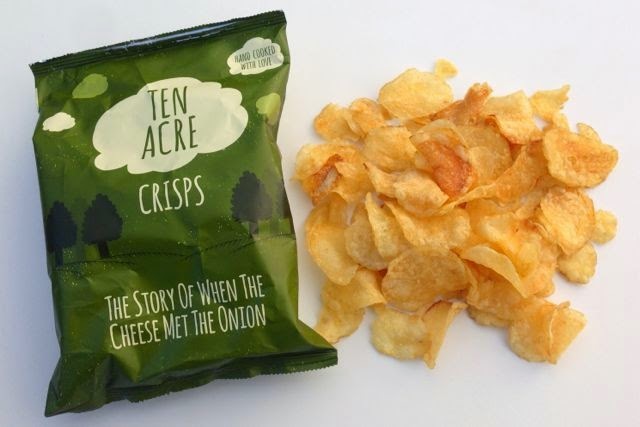 When Barrow Boys went bust, cheese and onion crisps were off the menu for vegans. Thanks to Ten Acre, that problem is fixed. They also do vegan sour cream and vegan chicken crisps! The year saw several new ice creams (including Almond Dream... not reviewed yet), but this new COYO flavour was the best we tried. Toffee, salty and sweet. The chocolate flavour has issues, but give this one a try. 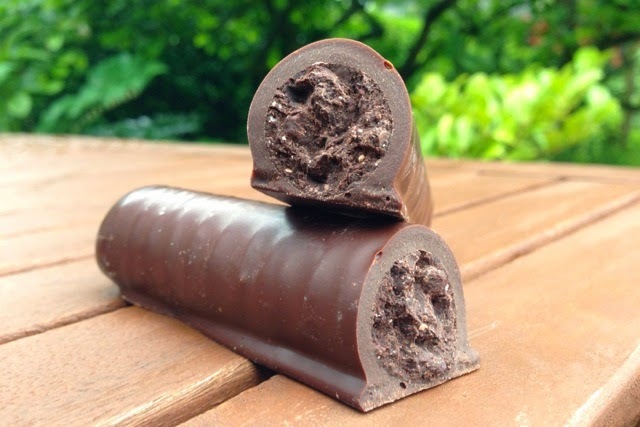 We've reviewed a lot of gianduja - it's a perfect alternative to milk chocolate for vegans. Venchi make the best though. This hefty cigar is intense but aromatic thanks to the New Guinea cocoa. Remarkably tasty and juicy burgers. The Sojade meat-free range is still hard to find in the UK, but it's worth seeking out these burgers in particular. Dry sticky veggie burgers: be gone! Meaty and juicy is the way forward! If you click the product titles above, you'll get to the full product reviews. It's so easy to be vegan these days! We have such great things to choose from, and they get better every year. Our annual top ten is always fun to do - just looking back and seeing the breadth of innovation in the year gone, never ceases to amaze. 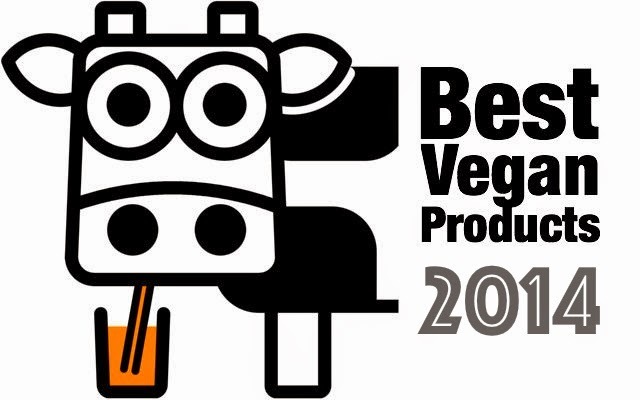 Picking just ten is bound to leave out some of your favourites, so do let us know what were your best vegan products of 2014. Hi, I always enjoy reading your reviews and discovered several products that I wouldn't heard of otherwise. Where can I get the Sojade burgers??? 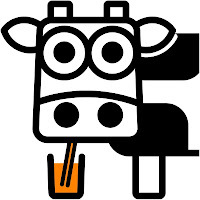 I tried looking in several of Whole Food Market (including the big one in Kensington), Planet Organic, Holland & Barrett and some of the big chain stores. The Sojade burgers ar SO hard to find. We were lucky in Nottingham, with them being stocked for a while in one of the whole food stores here (alas no longer).